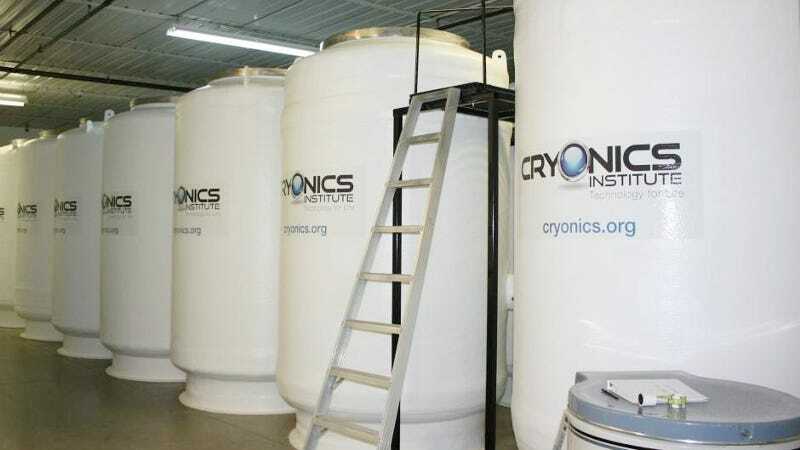 A terminally ill 14-year-old girl had her dying wish come true when a British high court approved her request to be preserved at a cryonics facility in the United States. It’s the first case of its kind, setting an important precedent for the future. The girl, known only as JS, died on October 17, and is now the Cryonic Institute’s 143rd patient. Details of the case were only released after the teen’s death to protect her from any further distress as she battled her illness. This is a case of science and technology, along with changing socio-cultural norms surrounding death, being ahead of the law and the healthcare system. I have been asked to explain why I want this unusual thing done. I’m only 14 years old and I don’t want to die, but I know I am going to. I think being cryopreserved gives me a chance to be cured and woken up, even in hundreds of years’ time. I don’t want to be buried underground. I want to live and live longer and I think that in the future they might find a cure for my cancer and wake me up. I want to have this chance. This is my wish. The girl’s family is not well off financially, but her grandparents helped to raise the $45,000 (£37,000) required to fund the preservation. A local group of cryonics enthusiasts helped to prep the girl’s body in advance of its transport to the US, while a hesitant hospital staff assisted as well. “This situation gives rise to serious legal and ethical issues for the hospital trust,” noted the judge, “which has to act within the law and has duties to its other patients and to its staff.” The hospital made it clear that its actions were not an endorsement of cryonics, and that the staff felt deep unease about the process. As the judge aptly pointed out, this is a case of science and technology, along with changing socio-cultural norms surrounding death, being ahead of the law and the healthcare system. 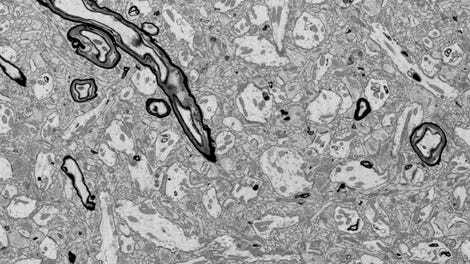 But it’s through cases such as this one, and the precedents that they set, that the practice of cryonics, or whatever seemingly futuristic practice is in contention, becomes normalized. That being said, it’s important to point out that this case didn’t grant the girl a “right” to be cryonically preserved. What’s more, the case was not about a ruling on the science, ethics, or efficacy of cryonics. Rather, the court decided that the mother was the best person to work on behalf of the girl’s best interests, which in this case was the desire to be cryopreserved. Importantly, this case also shows that the desire to be cryogenically preserved is not so radical as to change a judge’s decision about guardianship in such matters. As a final note, the judge made a point of saying that the girl died peacefully knowing that her body would be cryopreserved.